Had to bring out the "mothership" when cooking for 30+ people yesterday. 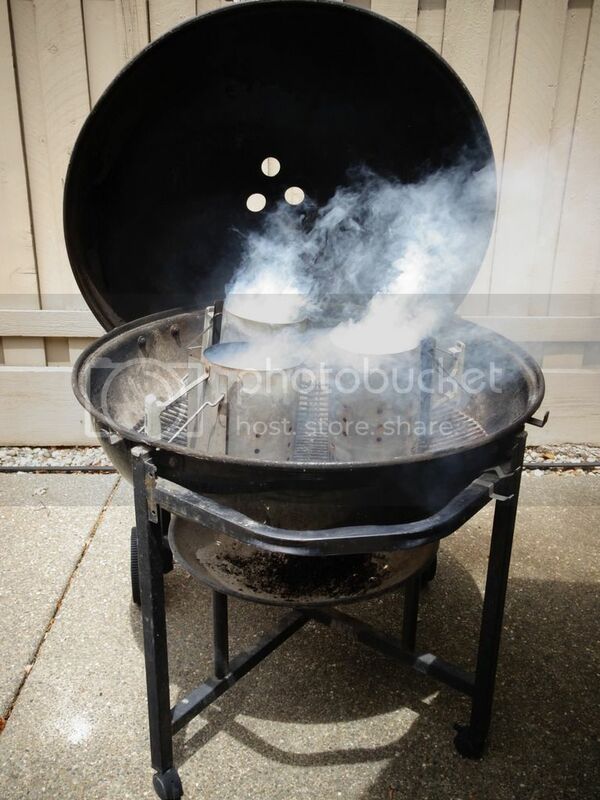 It does require more than one chimney when lighting briquettes for a ranch kettle. Marinated for three days in Chaka's MMM Sauce. Takes about three beers in 92 degree weather to finish the tri-tips off. Less than 1/2 of a single tri-tip left after the tribe ate so I guess that is a good sign. I was to busy slicing and serving to get photos of the meat sliced. Was afraid I would not get any meat on my plate if I stopped to take pictures at that point. Gotta love family BBQ's. A beautiful pile of goodness! Great cook! I am resurrecting this thread because the title was pertinent to my situation, and rather than starting a new thread, I'd piggy back onto this one. I'm looking for some input on a cook I'm going to be doing soon. 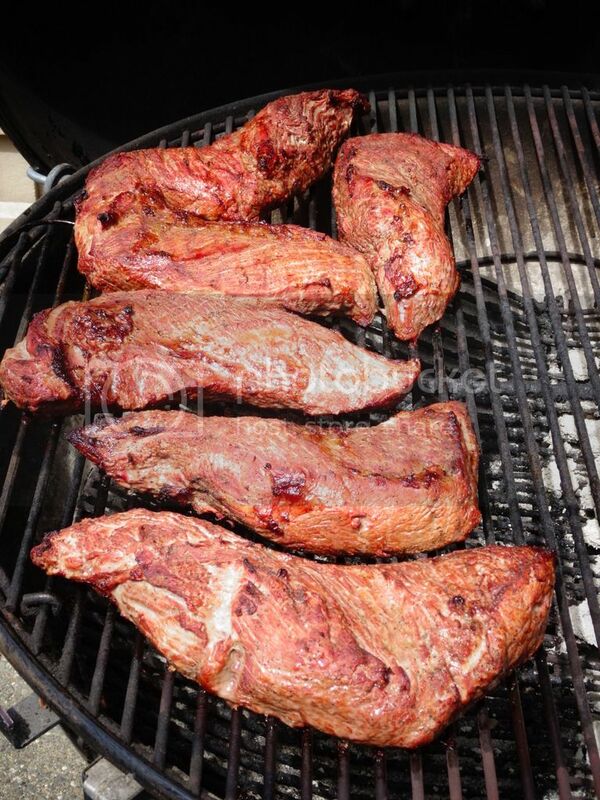 I will be doing roughly 80-100 lbs of tri tip for my family reunion of 200+ people. I'm taking my ranch and the idea is a 2 zone set up with coals, and put meat in ice chest as they finish to hold them till slicing. Looking for input from others that have done close to the same thing.. Thanks. No need for ice chests Darin. You just need two or three more ranches. 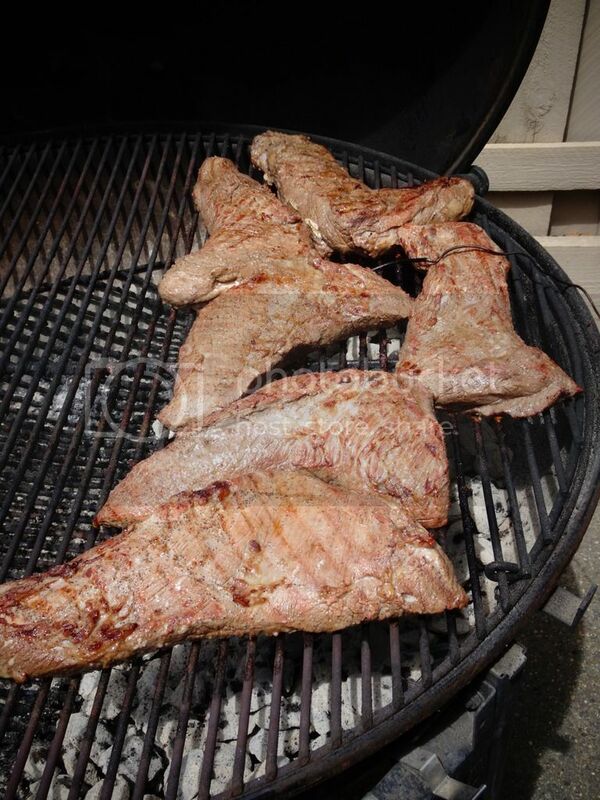 That’s about 40-50 average sized tri tips. I have done that many at once...but not on a Weber (converted 1000 gallon propane tank into commercial Santa Maria catering rig) and we didn’t really hold them. Rested them for about 5-10 minutes and cut as fast as you could put it on a plate. 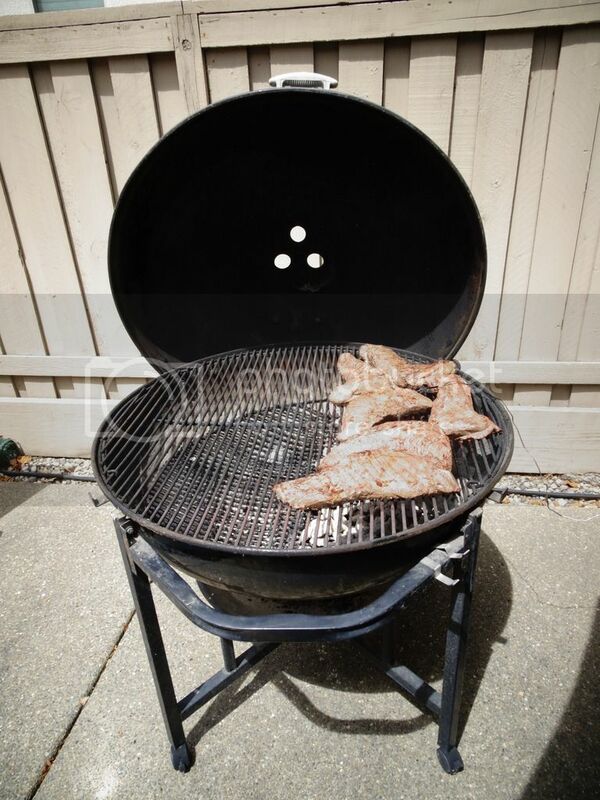 Holding a tri tip is a little more challenging than holding brisket. Safe zone for holding food is 140 and up. 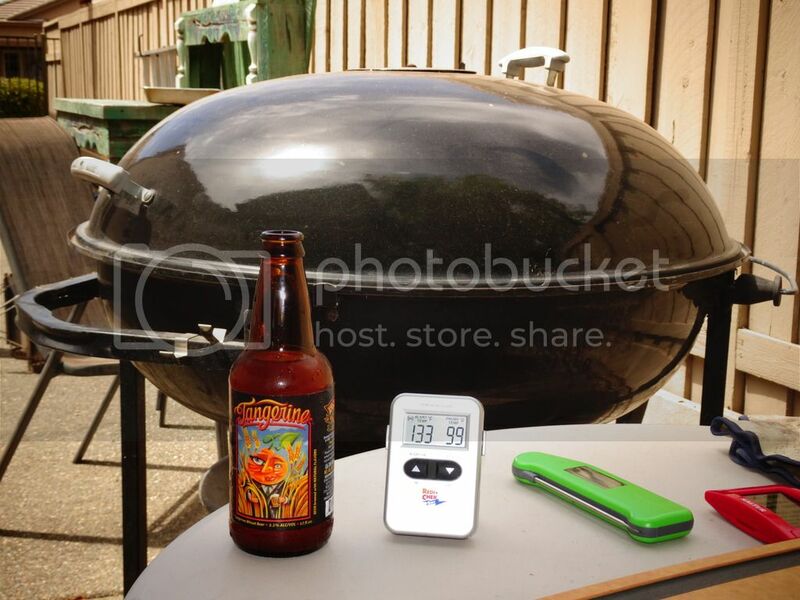 Most people eat tri tip in the 135-145 range (not like taking a brisket to 205). If you go higher you can hold it a little longer (and factor in carryover cooking...especially if foiling) but the chances that it is overcooked and possibly dry increase. You can combat this with some beef broth...but it’s a fine line until it starts to taste like a pot roast. Darin, not trying to discourage you...but family reunions are a little different than weddings (in terms of structured eating). People eat at different times...they mingle. With a single Ranch you’re in for a tall order. You can cook it in waves to your advantage but you may not enjoy your day as much. Or you can start the first round of 10-12 about 45 minutes before people arrive....then throw on the next round and hopefully time it right where people eat fairly consistently? Maybe cook some tri tips and something else?